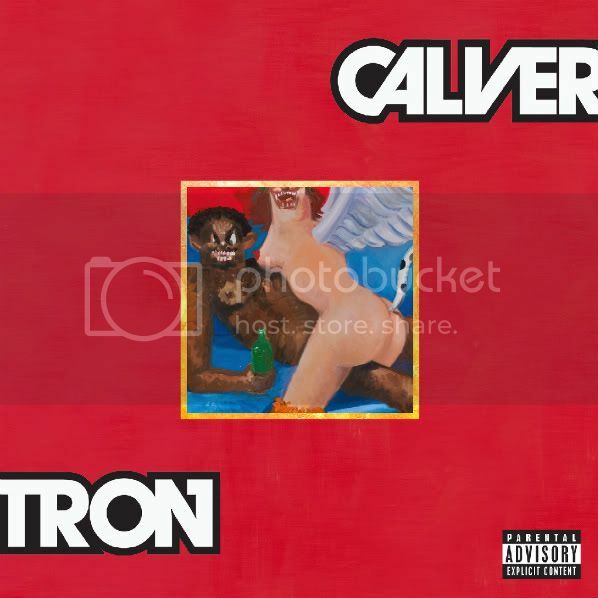 Not much to say other than my hommie Calvertron SMASHED this bootleg. Cant wait to see Brother on New Years!!!! been on this site for a year and Half!!! Always reppin the penned!